It saddened us at Caplin to hear of Steve Jobs’ recent passing, but we’d like to reflect on his achievements and how they have revolutionised the world. Steve Jobs was not a designer or an engineer. He wasn’t the creator of all of the beautiful product designs, the flashy graphical user interfaces, or the advanced technology behind the products that Apple produced. Steve Jobs was the tenacious and cohesive force behind all the brilliant minds that produced those things, holding them together with a shared vision and determination to change the world. 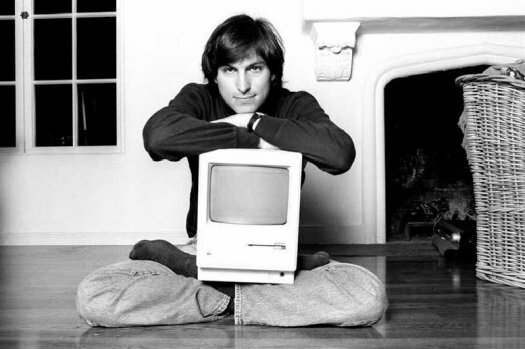 From his early career, making breakthroughs with the development of a personal computer, Steve managed to make users embrace technology and welcome it into their homes and workplaces. 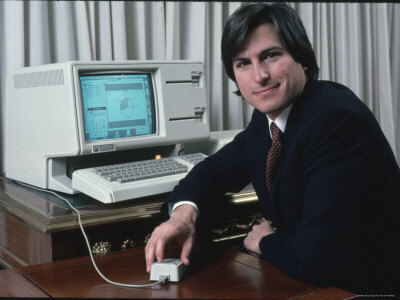 Creating the first commercially successful computer with a graphical user interface, Steve Jobs made the computer appear friendly and unintimidating, and the masses embraced it. 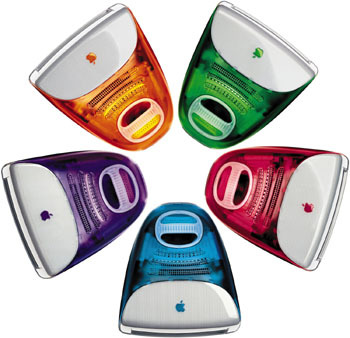 Steve Jobs tied a respect for all forms of design into his work. 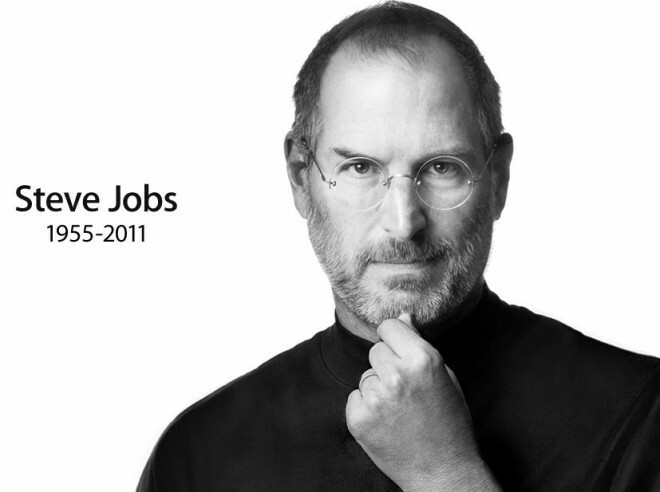 Amongst Jobs’ many achievements such as revolutionising the mobile phone, making strides in the advancement of touchscreen technology and giving us compelling mobile technology, essentially freeing us from our desks, he was above all a visionary, pushing the usage of technology to new boundaries. He created products with such an attention to the human experience that not only removed any alien feelings towards technology, but allowed us to welcome it wholeheartedly, changing our very culture, incorporating it into our everyday lives, and even, in some cases, almost worshipping it. 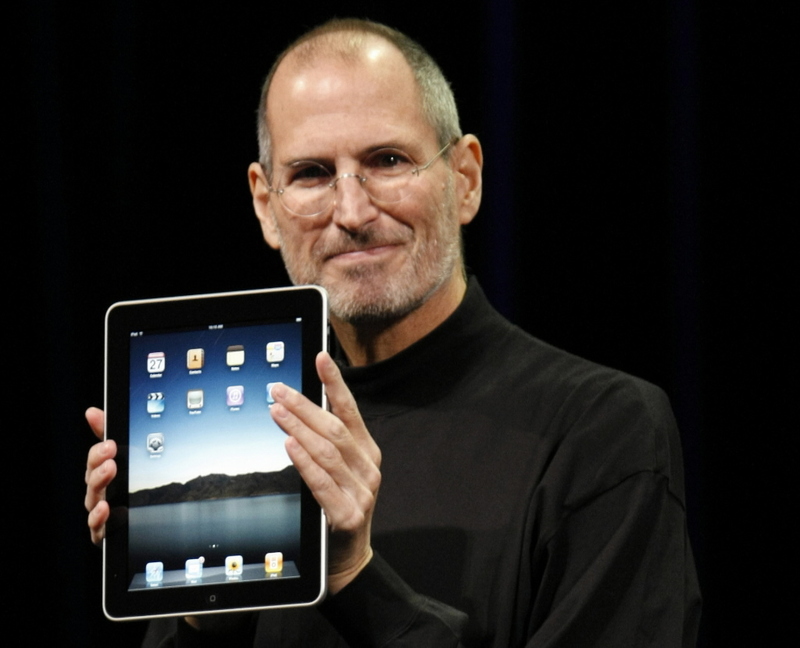 Steve Jobs was a brilliant thinker of our times who has changed the world in manifold ways. His legacy will live on forever in the future of computing. I like to use apple products, i’m from Mongolia. I added Steve Jobs advice in my site! Good lucky Steve!